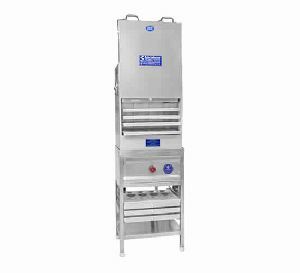 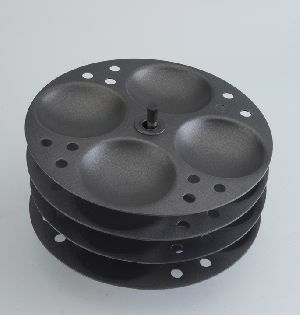 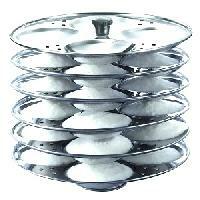 We are enlisted among the well-known Manufacturers & Suppliers of Aluminium Idli Stands from Tamil Nadu, India. 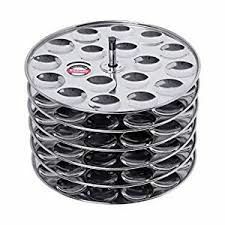 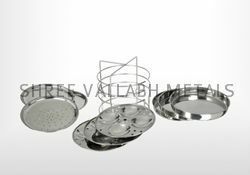 The Aluminium Idli Stands offered by us are maed up of the finest grade material and acquirable in tailored specifications. 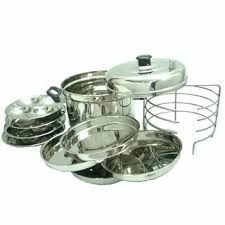 Urgent and bulk requirements can be catered by us as per the specific need of the buyers. 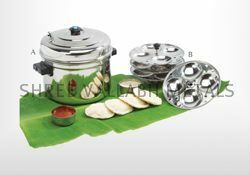 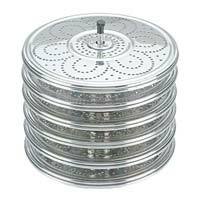 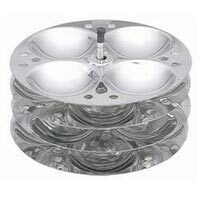 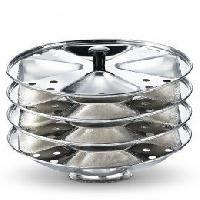 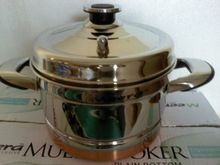 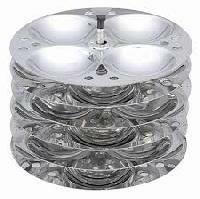 One can obtain the Aluminium Idli Stands at affordable rates. 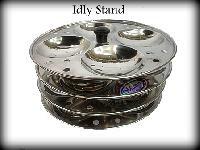 We are offering stainless steel idly stand are available in different plates 3 plate 4 plate 5 plate 6 plate.